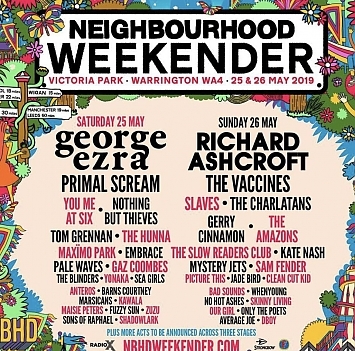 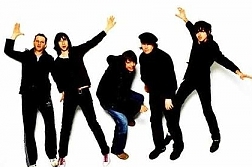 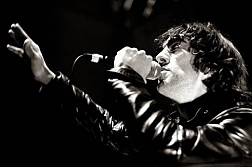 "Neighbourhood Weekender 2019 in Warrington mit Primal Scream, Richard Ashcroft, Maximo Park, Kate Nash, The Charlatans, Embrace, The Futureheads (25. 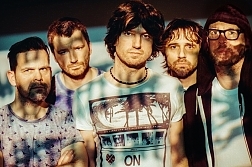 Mai - 26. 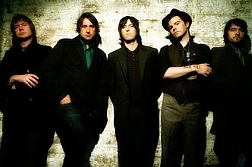 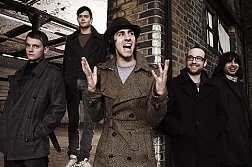 Mai 2019) - britishrock.cc"